FunFlicks.com, the nation’s leading outdoor movie event equipment provider, has successfully negotiated a discounted movie license for 300+ movie titles featuring various genres including independent and family-friendly films. Get Legal & Loyal provides FunFlicks customers a generous discount for licensing movies. Discount movie licensing now available for outdoor movie events. Obtaining a legal movie license to exhibit non-theatrical films to the general public can range in expense from $250.00-$900.00. In many instances, the cost of film licensing has been a larger expense than the actual movie equipment rental. Since customers are responsible for obtaining legal rights to show films, FunFlicks has reached out to multiple film distributors on the customers’ behalf to negotiate a more palatable price to exhibit films for outdoor movie events. 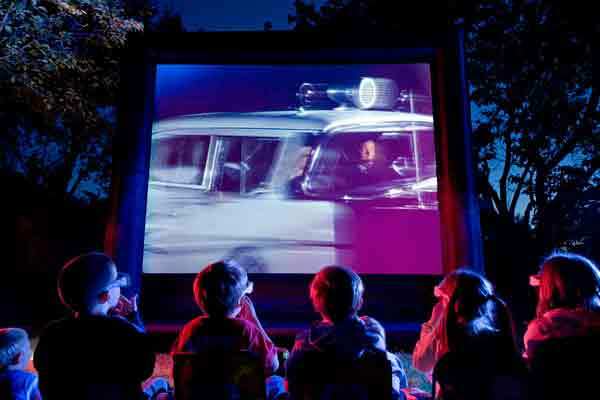 A discount price of $150.00 per film is now available exclusively to FunFlicks.com customers who host these drive-in style outdoor movie nights using inflatable movie screens at schools, pools, parks and neighborhoods across America. In the past, some customers did not know how to license a movie. Furthermore, a proper DVD or video license incurred a substantial expense. 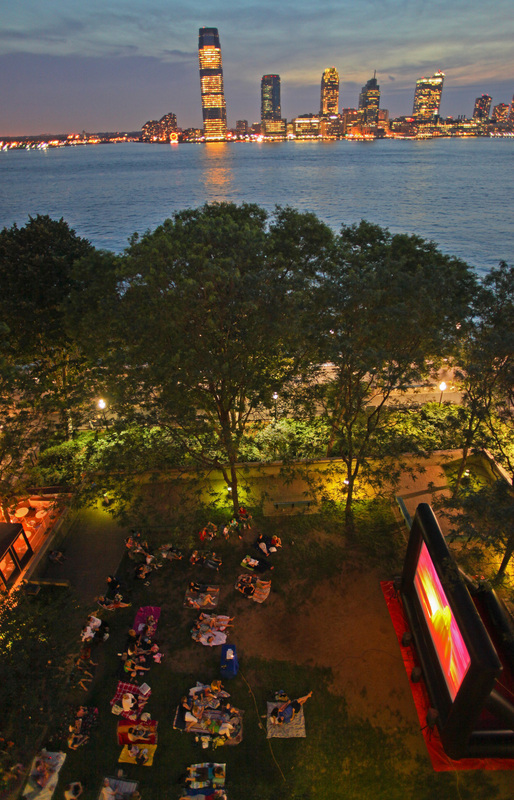 Many potential customers could not afford the added licensing fees and chose not to orchestrate outdoor movie events. Now, a pre-negotiated savings and one phone call will complete the movie licensing process for FunFlicks customers. Todd Severn, CEO of FunFlicks, says: “This nationwide discount program helps earn more customers and further encourages clients to obtain legal rights to show films. The program titled Get Legal & Loyal provides all FunFlicks customers a generous discount for licensing movies." Over 125 box office hits and Hollywood films are included and listed on the FunFlicks website. Furthermore, over 200 Independent films such as “BenX”, “The Grocers Son” and “1981” have been added to the collection in hopes to highlight well-deserving independent & foreign film makers. Visit the FunFlicks website for discounted movie licensing fees. Inquires about film distribution or company branding sponsorship opportunities at (410) 817-6534. 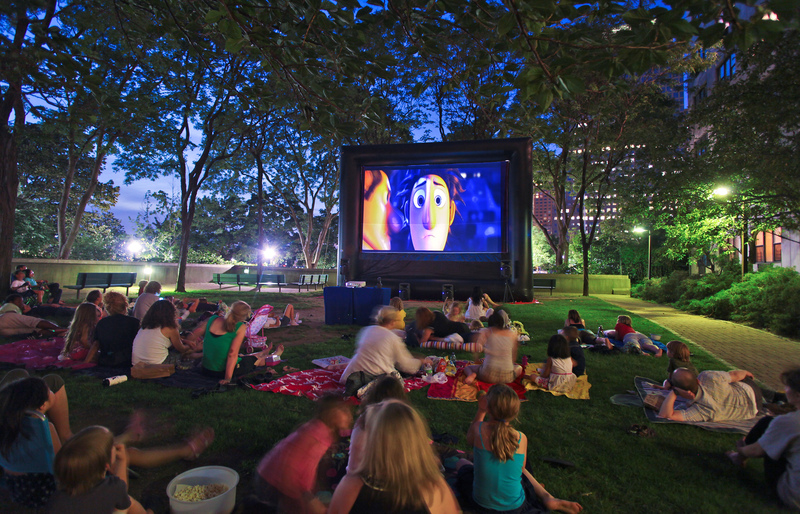 Since 2001, FunFlicks has offered premium movie equipment rentals that include huge, inflatable movie screens for a unique indoor or outdoor movie-going experience. With 91 locations throughout the United States, FunFlicks owners deliver and host movie nights just about anywhere. Locations can include: schools, pools, parks, neighborhoods, communities, churches, clubs and backyards. Sponsorship opportunities are available for companies looking to brand to families across America.